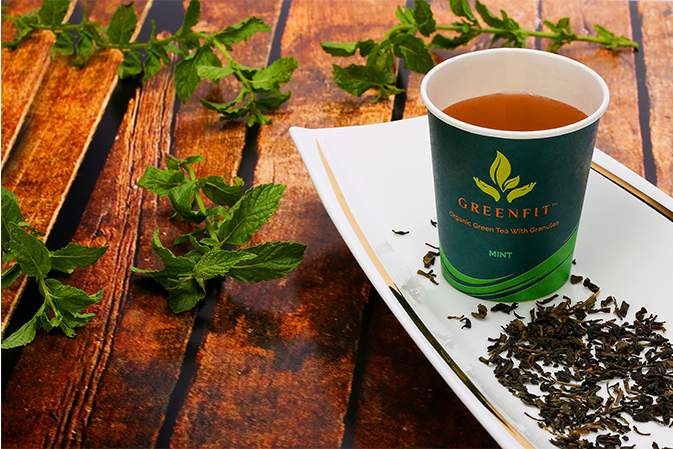 Mint flavored green tea is your perfect alternative to regular tea. 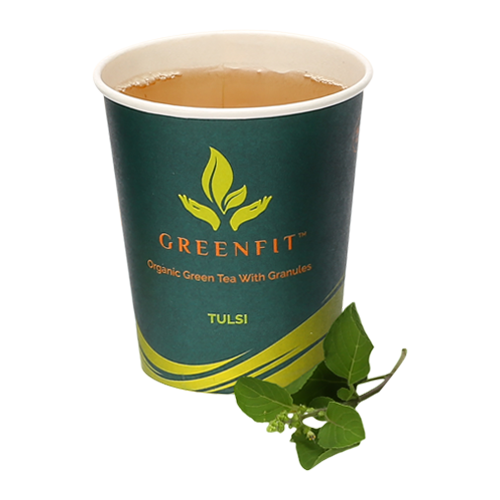 A blend of mint with green tea has many health benefits including boosting immunity, relieving stress and headaches, ensuring focus, fighting inflammation, clearing skin and supporting healthy digestion. 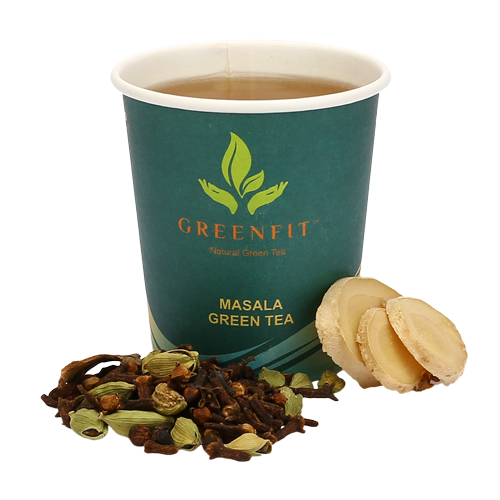 Mint green tea increases the body metabolism, helps in burning the calories and cutting down the body fat. Good news for all you weight-conscious freaks out there! 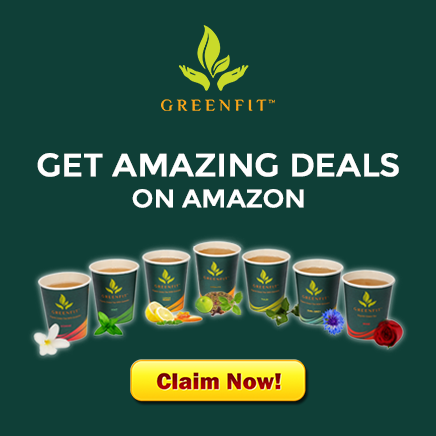 One of the major health benefits of mint is that it balances the body’s PH levels and is an excellent remedy for bloating and water retention as it enhances the blood flow. So, begin your day on a healthy note with a refreshing scent!